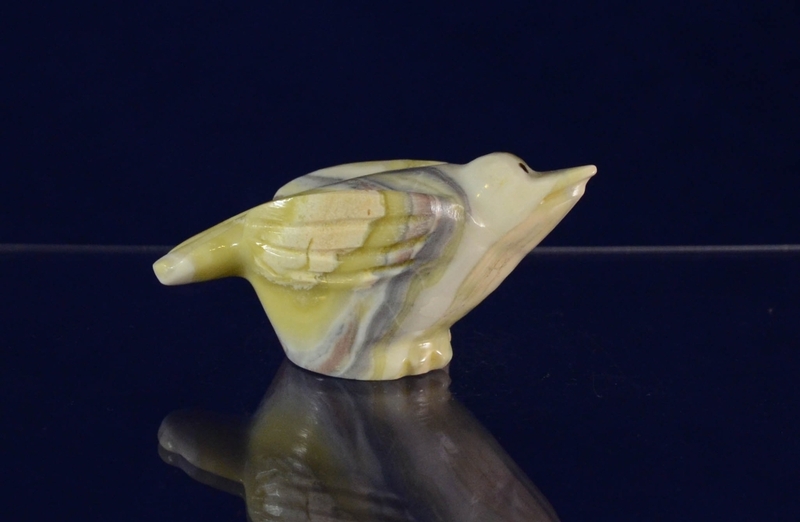 Delvin Leekya is a Zuni fetish carver from Zuni Pueblo, N.M. He is one of Leekya Deyuse's grandsons. We have seen him sign his fetish carvings by "Freddie Leekya" and "FL", though sometimes these signatures have been very faint. 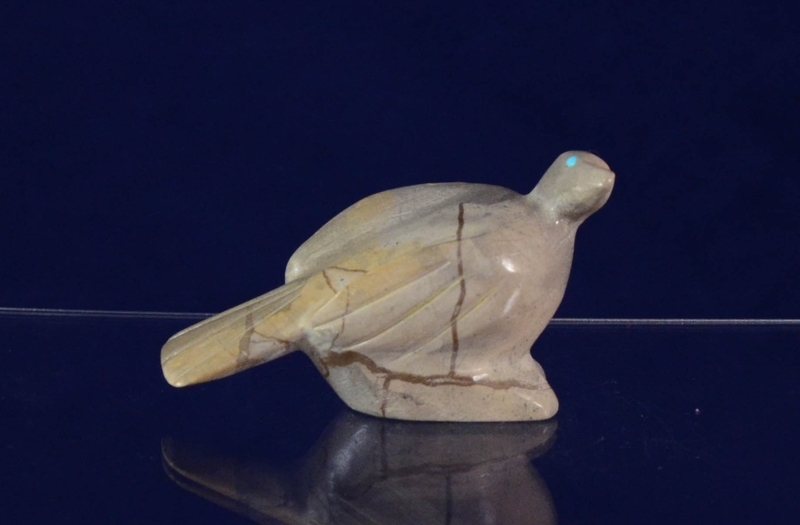 Eagle Bird Fetish by Freddie Leekya in Zuni Stone.